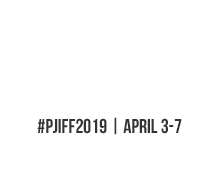 Gilroy native and President of Paramount Motion Picture Music Randy Spendlove will be one of many high-profile filmmakers and industry professionals in attendance at the 2019 Poppy Jasper International Film Festival (April 3-7, 2019). Spendlove will participate in filmmaker mixers, the Opening Gala, an Industry and Independent Filmmaking Panel, and the Awards Ceremony. 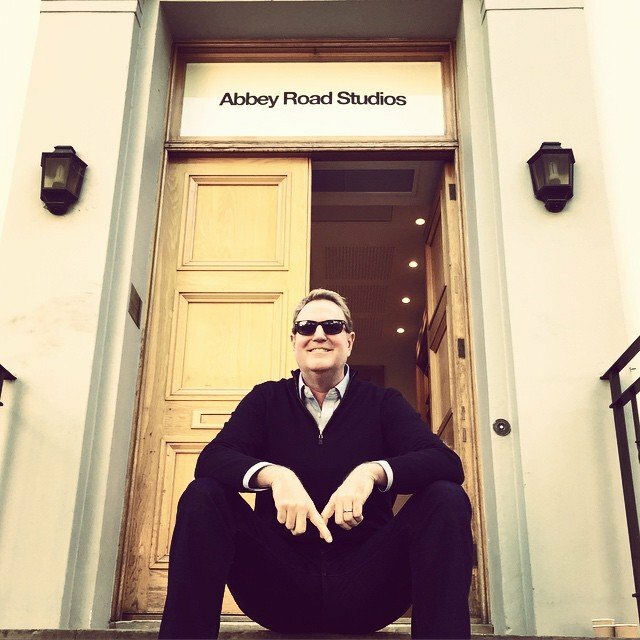 Randy is a Grammy winner (Chicago) and Oscar nominee (Dreamgirls) who is currently working on the biopic Rocketman about Elton John, for which he is producing 28 songs. 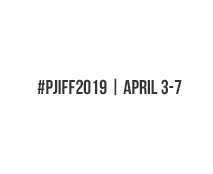 This year PJIFF has over 16 industry professionals attending the festival. Randy will be joined by Doeri Welch, Director of Recruitment DreamWorks Animation; Kevin Rubio, Emmy Nominated Writer; and Gerald Olson, Producer/Director of films such as Dumb and Dumber, Repo Man and House Party. Other notable guests include Zoe Elton, Director of Programming for the Mill Valley Film Festival, one of the top film festivals in the world. She will be participating in the Women’s Panel Discussion. All of the industry professionals will be attending the Opening Gala and Awards Ceremony and will make themselves accessible to filmmakers and movie buffs alike throughout the five-day festival.